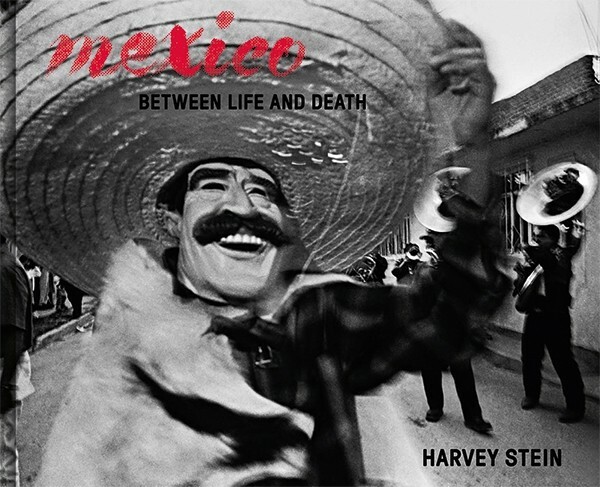 During fourteen trips between 1993 and 2010, Harvey Stein photographed in Mexico, primarily in small towns and villages and mostly during festivals (Day of the Dead, Easter, Independence Day) that highlight the country’s unique relationship to death, myth, ritual and religion. 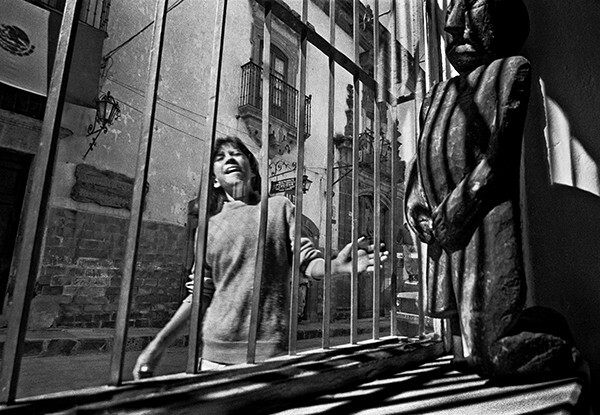 This book is the definitive expression of Stein’s intimate relationship with the people and culture of Mexico. 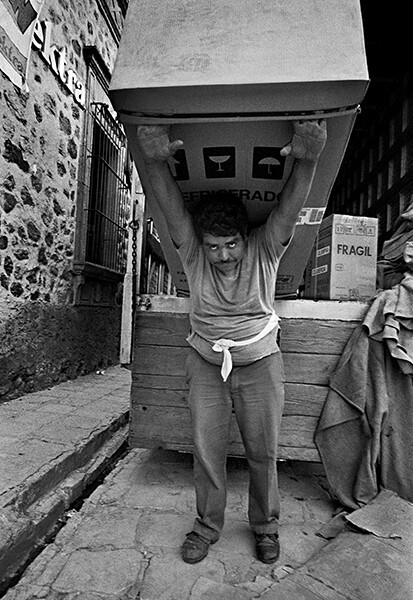 The images show fragments of what Mexico is, a country of incredible contrasts and contradictions. 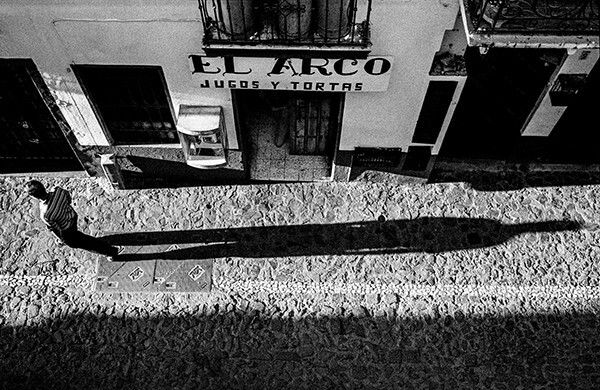 Mexico is about piercing light and deep shadow, of stillness and quick explosiveness, of massive tradition and creeping progress, of great religious belief but with corruption as a way of life. It is a land of ritual and legend, of vibrant life and dancing skeletons, a country next to the United States yet so far away, and with over 50 percent of its population under 20 years old but where old age is revered. 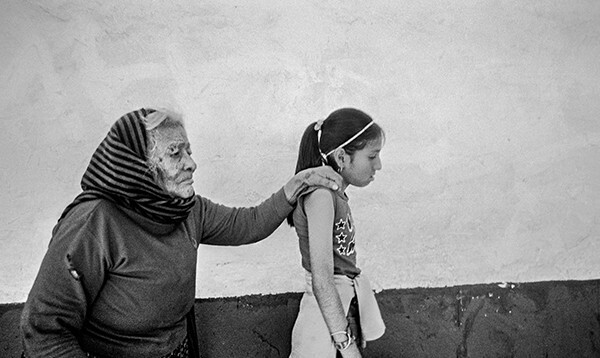 In these masterful photographs, Mexico – Between Life and Death, Stein explores these unsettling disparities.